The super amazinggg violin boy, Henry Lau. Browse Super Junior Gallery: Recent | Popular. Wow, he's become my hero xD The video was so intense, I love it <3 And your vector of him is so awesome! My sister saw your vector too and went "Oh wow! This looks just like him!" xD Amazing work, nice to see your wallpapers again! Wow, judging after his clothing I'd never thought of a violinist. Great job on the wallpaper! 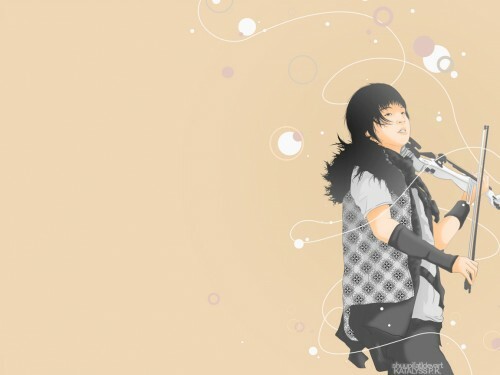 Amazing wallpaper~ The vector totally looked like him! Great job! Ohh it's so amazing,this vector is total awesome,and with the desing looks this more better,very nice. The violin boy is too good,he plays very pretty.